Many Christians are repeatedly taught that the way to glorify God in the workplace is by pursuing excellence. Yet, oftentimes, excellence for the glory of God is rendered by mere lip service; and excellence at work is used only as a means to achieve the selfish ambition for success in one’s career. On the other hand, Christians who recognize the workplace as a mission field for the Gospel, are yet struggling to live out their faith in the workplace and are unable to be salt and light for Christ. This conference will help Christians discover what the Bible really teaches about work and how we ought to carry out God’s purposes for us in the workplace. Does God call people to the marketplace? What is the biblical doctrine of vocation? How can a Christian executive glorify God? How do we work in a manner worthy of our calling? What does it really mean to work for the glory of God? How can you apply Christian ethics in your industry? How did biblical Christian ethics influence the development of Western civilization? If you want to know more about this conference, download the conference brochure. You may also want to share this conference to other people you know who would be greatly helped. Just click SHARE below or LIKE our FB page by clicking on the button below. Lead Speaker: Dr. Mark Tatlock is the President of The Master’s Academy International (TMAI) and a Professor of Missions at The Master’s Seminary (TMS). 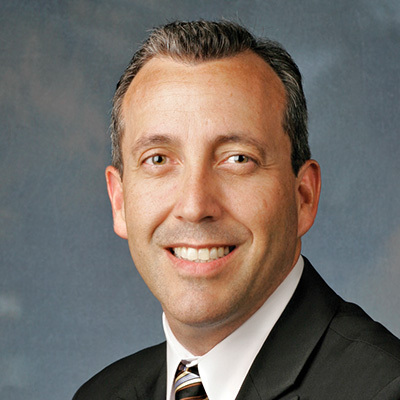 He previously served as Executive Vice President and Provost of The Master’s College. Dr. Tatlock is a graduate of The Master’s College (B.A. ), The Master’s Seminary (M.Div. ), and Nova Southeastern University (Ed.D.). Mark is an elder at Grace Community Church in Sun Valley, California, where he also serves in the Missions Oversight Committee to facilitate and encourage biblically healthy mission practices in and through his church. Mark brings 17 years of experience in Christian higher education and executive administration to TMAI, and has been active in theological training for cross-cultural ministry within urban and international contexts. As a native of Southern California, Eric graduated from The Master’s College with a Bachelor of Arts degree in Bible and Youth Ministry. In the 1980s Eric served as a youth pastor at Grace Community Church in Sun Valley, California while attending seminary. Shortly after, he began a career with FedEx while he continued serving as an elder and in various teaching and leadership positions. At the culmination of his 20-year career in corporate management for FedEx, Eric returned to The Master’s Seminary to complete a Master’s of Divinity and was then called to the pastorate in Western Kentucky. 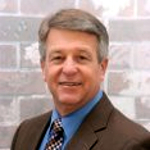 He joined the staff at EBC as the pastor of education and administration in June 2014. Eric is currently pursuing a doctor of ministry in expository preaching at The Master’s Seminary. Married for 32 years, Eric and Debbie are now blessed to spend a good portion of their time together focused on ministry. They have two adult children. Erica, their daughter, and her husband Kyle are expecting the Weathers’ first grandbaby in September. Their son David will be married to his fiancée Emily this December. How do I go to the venue? To know how to take public transportation to this venue, you may download the instructions. For those taking their own car, you may use the location placed in Google map below or plot in Waze to receive GPS-assisted instructions to the venue. You may also plot the Google map using this link (place a link on “link” and provide link to the exact location). For guidance on where to park, please download the instructions. 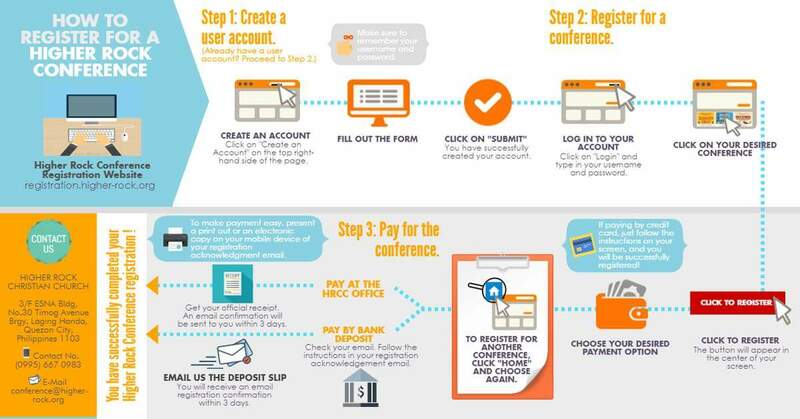 You may download the infographic of the registration process here! To get regular updates about this conference or any of our future events, please LIKE our FB page by clicking on the button below. This conference was organized the HIGHER ROCK CONFERENCES ministry. The Ministry aims to equip churches and believers by organizing Christian conferences that are biblically-grounded and Gospel-saturated, with well-credentialed godly speakers from all over the world. It is a Ministry under Higher Rock Christian Church (HRCC). If you want to know more about HRCC, its statement of faith, and its leaders, you may explore the rest of the website’s section on About Us, starting from our history. Is this conference open to anyone, even to those who are not members of HRCC? Definitely yes. It is the vision of the Higher Rock Conferences Ministry to be able to reach out to all like-minded churches and believers who seek to be taught how the Bible bares Truth on different aspects of Christian life and ministry. Please feel free to share our posters and videos to anyone you believe would be greatly helped by this Conference. Please LIKE our FB page by clicking on the button below to receive updates about this and our upcoming conferences. The registration fee does not include meals but only covers conference attendance and materials. Our Ministry, however, will be providing you with a list of options where to get snacks and meals within the area.